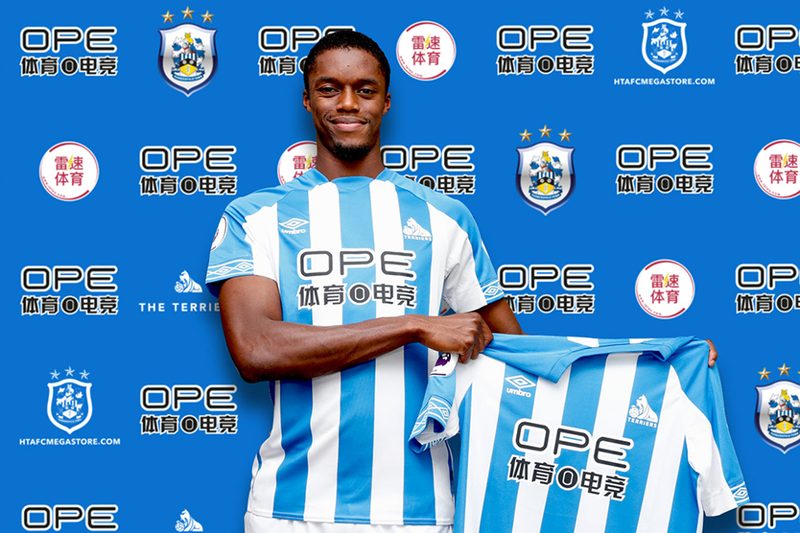 Huddersfield Town have announced the signing of Adama Diakhaby from Monaco. The attacking midfielder has agreed a three-year deal to join Huddersfield for an undisclosed fee. "He already has many of the qualities that we look for in our attacking players," head coach David Wagner told the club's official website. "He’s a direct player who is comfortable with the ball at his feet and with genuine pace, which suits our style perfectly." The 22-year-old can play on either wing or as a No 10. He is their seventh signing of the summer transfer window. He provided two goals and three assists in 22 Ligue 1 appearances last season, as well as making five UEFA Champions League appearances. The Terriers begin their Premier League campaign at home to Chelsea on Saturday 11 August.